So what makes Restorsea different than any of the other anti-aging moisturizers on the market? It’s composed of all naturally derived ingredients which center around Restørsea’s proprietary Vibransea Complex. 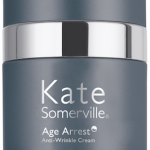 This complex contains a natural enzyme released during the baby salmon hatching process. 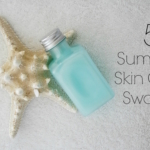 Also included are Vitamin C and Brown Algae; these ingredients that are shown to help brighten, reduce inflammation and provide moisturization. 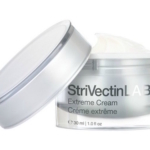 There is no SPF in this cream, so if you use it, you need to apply sunscreen in addition. I was sent a lab sample of Restorsea Rejuvenating Day Cream to try for myself. 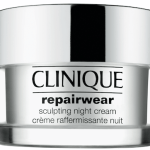 It is one of the most lightweight cream moisturizers I’ve ever used and has the most incredible texture. 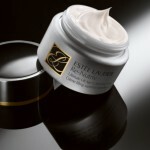 I used the Restorsea Rejuvenating Day Cream twice a day for a full 12 weeks to gauge the efficacy. The most impressive results I’ve noted in my skin are changes that I’d normally expect to see while using creams or serums that contain alpha-hydroxy or beta-hydroxy acids, which are so often irritating to the skin. 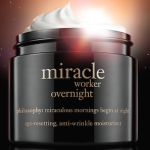 In the entire 12 weeks of use, I never experienced a bit of irritation, redness or stinging. My skin is well-hydrated, has a very smooth texture and I see improvement in radiance and sunspots have significantly lightened. My skin is definitely “makeup optional”. 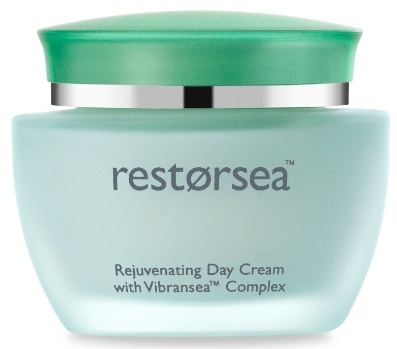 Restørsea Rejuvenating Day Cream ($150) is available at Bergdorf Goodman. If you’re interested in natural beauty products or have sensitive that can’t tolerate a cream with harsher ingredients, Restørsea is a line worth checking out. Disclosure: A Press sample was provided by the brand/PR for editorial consideration, product testing, photography and review. Affiliate links have been used in the post; see Disclosure Policy for additional information. Always happy to enable, lol! 🙂 Besides, you do it to me daily with your mani pics!